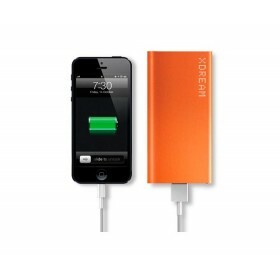 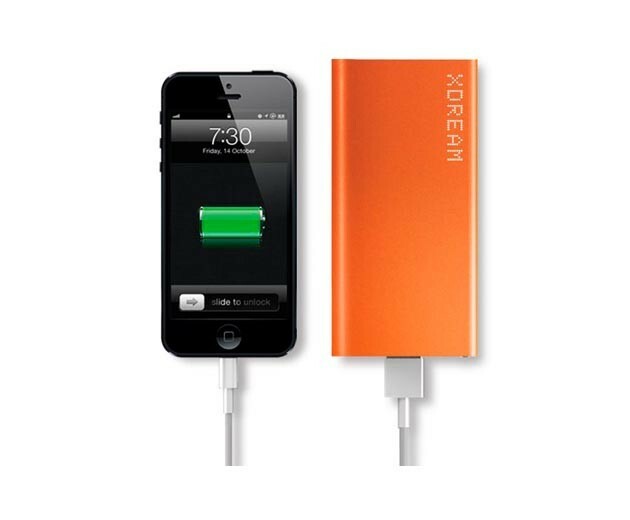 Demand more from your power bank. 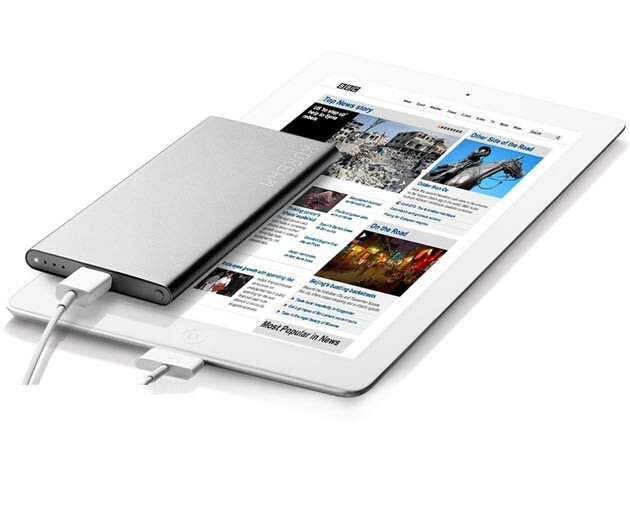 X-Ppwer XL elevates your professional and personal media environment to the next level. 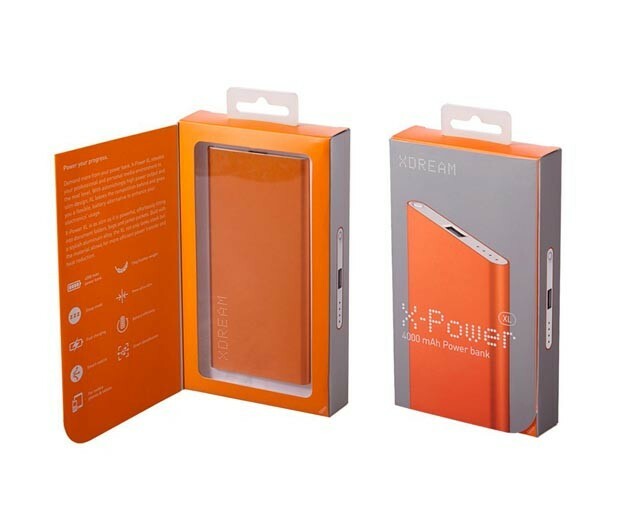 With astonishingly high power output and slim design, XL leaves the competition behind and gives you a flexible, battery alternative to enhance your electrinics usage. 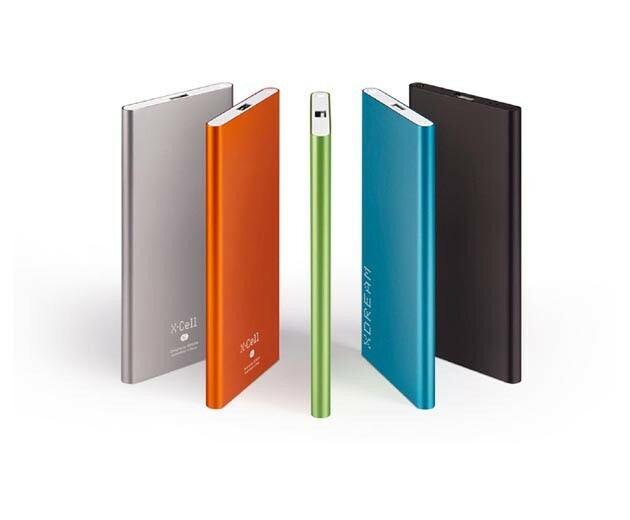 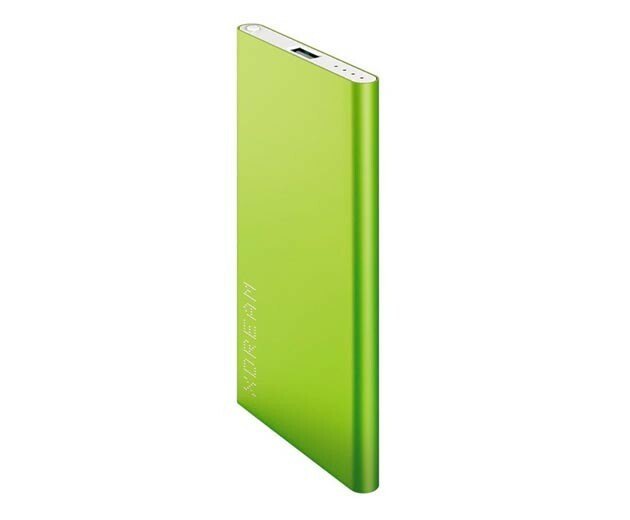 X-Power XL is as slim as it is powerful, effortlessly fitting into document folders, bags and jacket pockets. 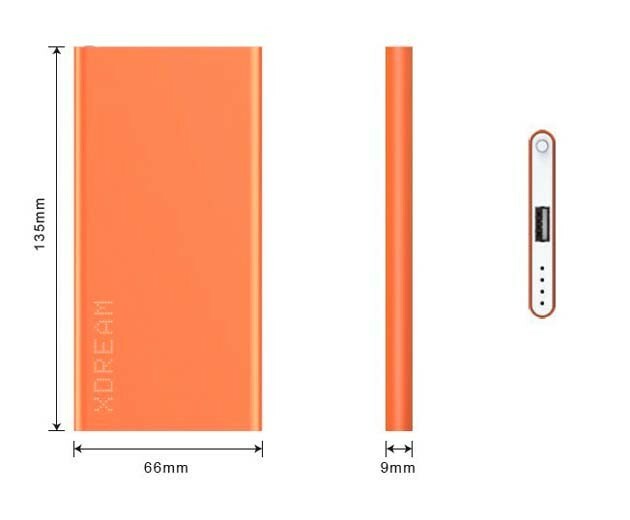 Built with a stylush aluminum alloy, the XL not only looks sleek but the material allows for more efficient power transfer and heat reduction.